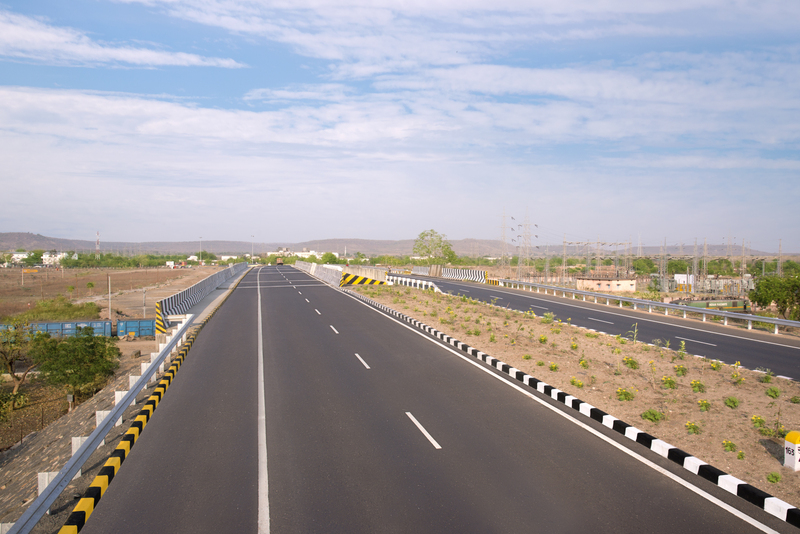 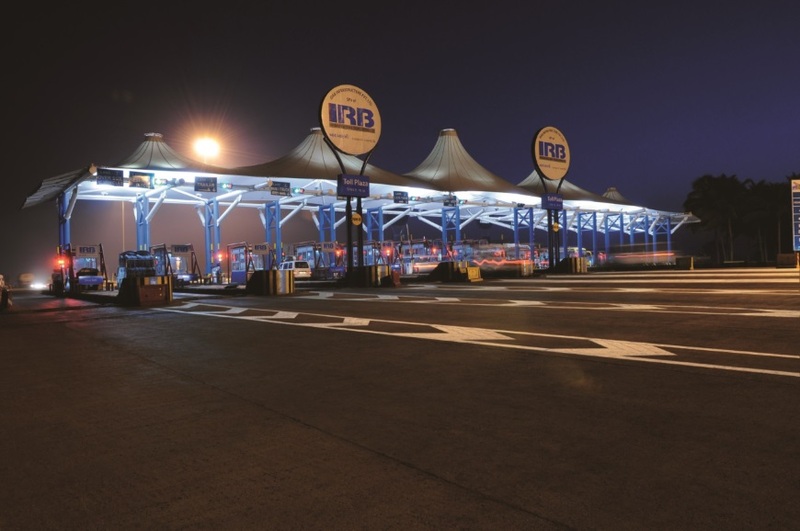 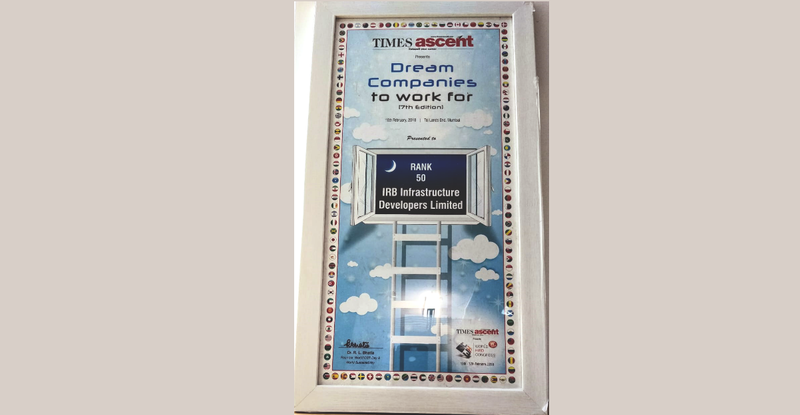 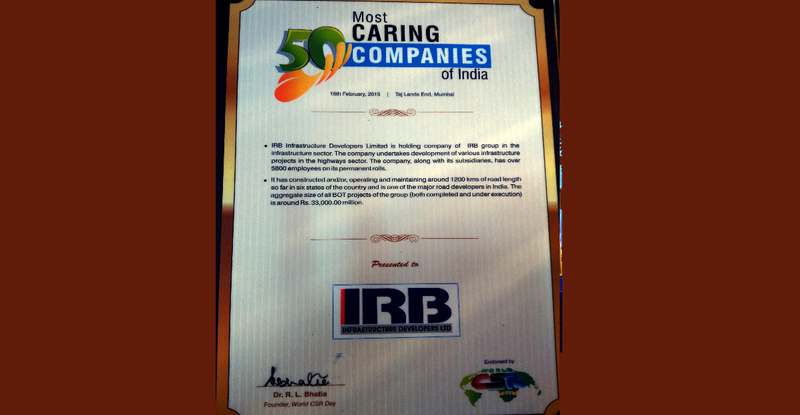 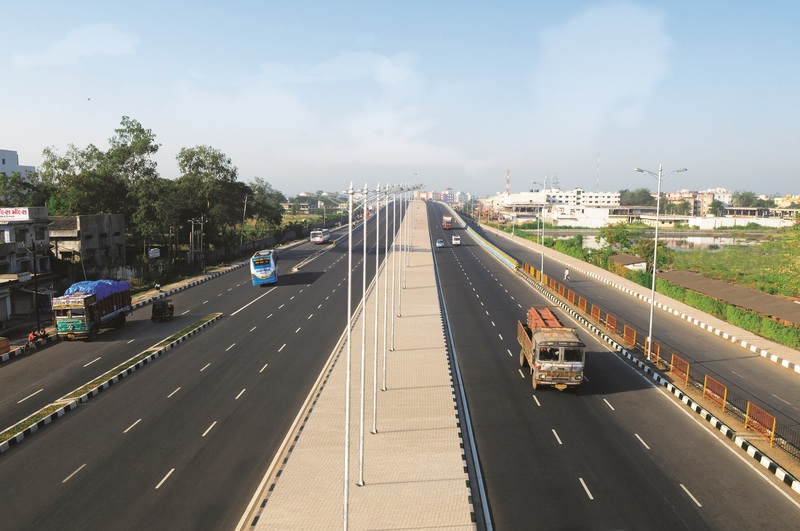 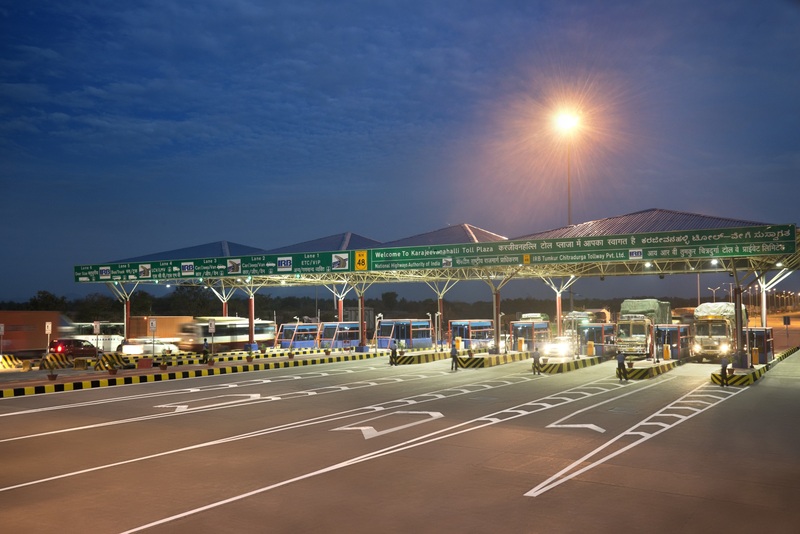 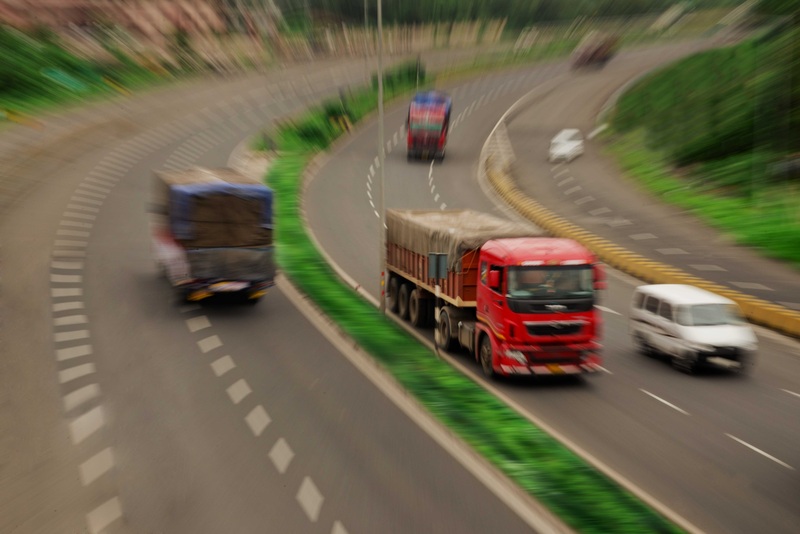 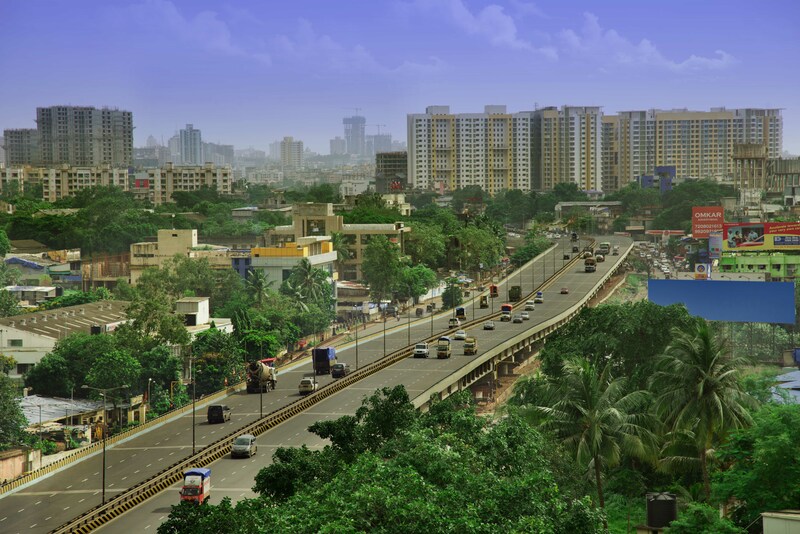 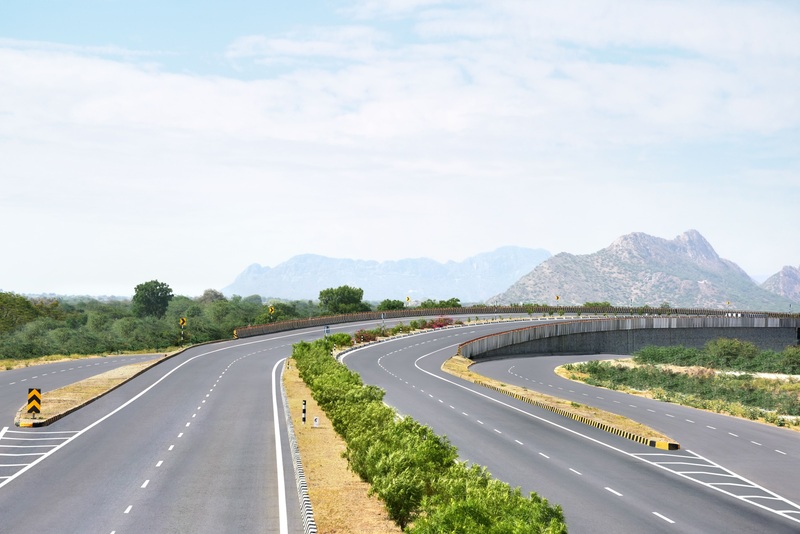 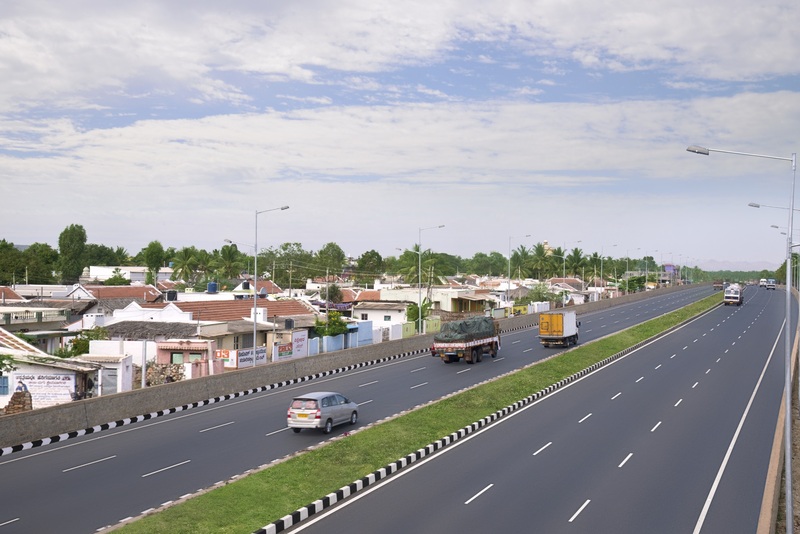 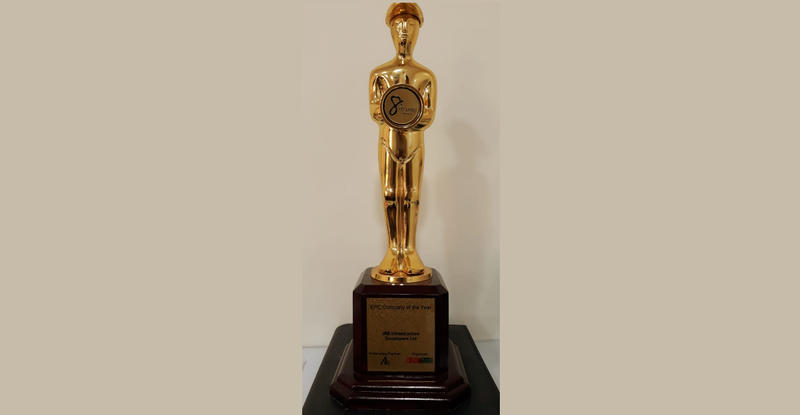 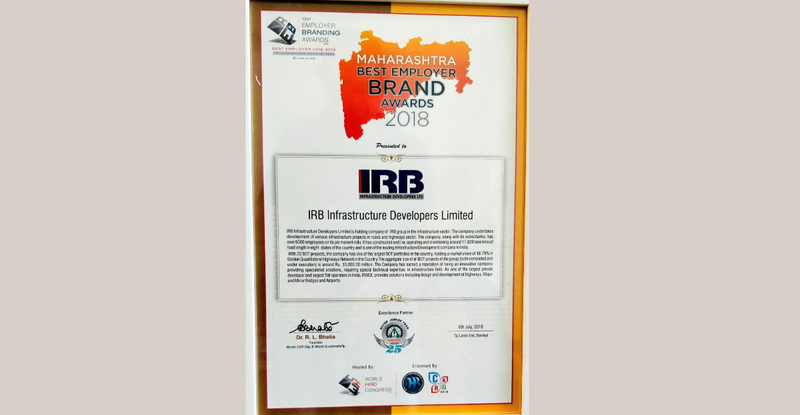 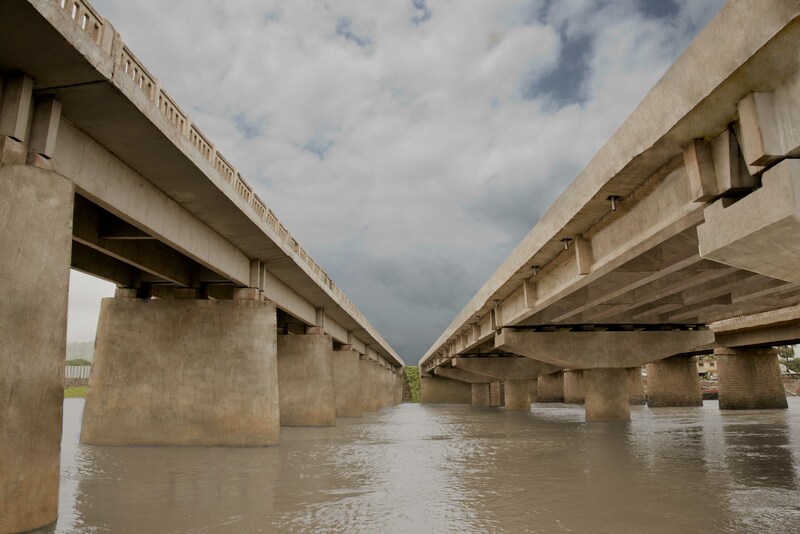 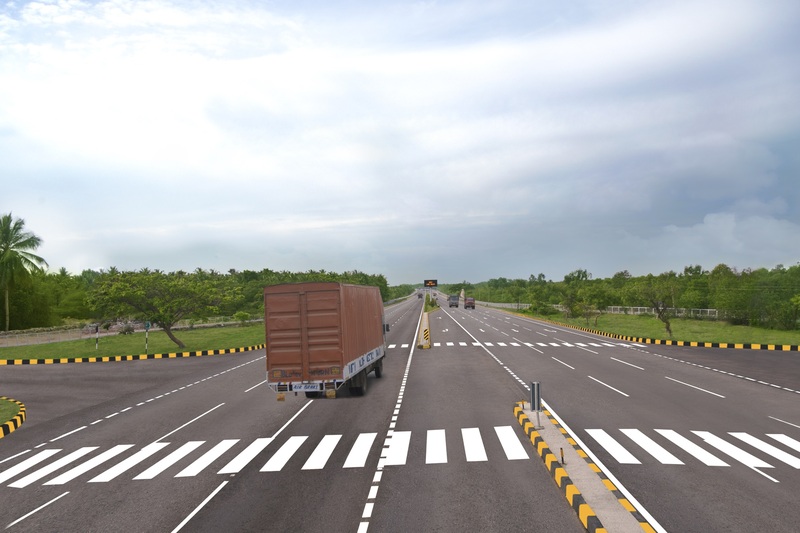 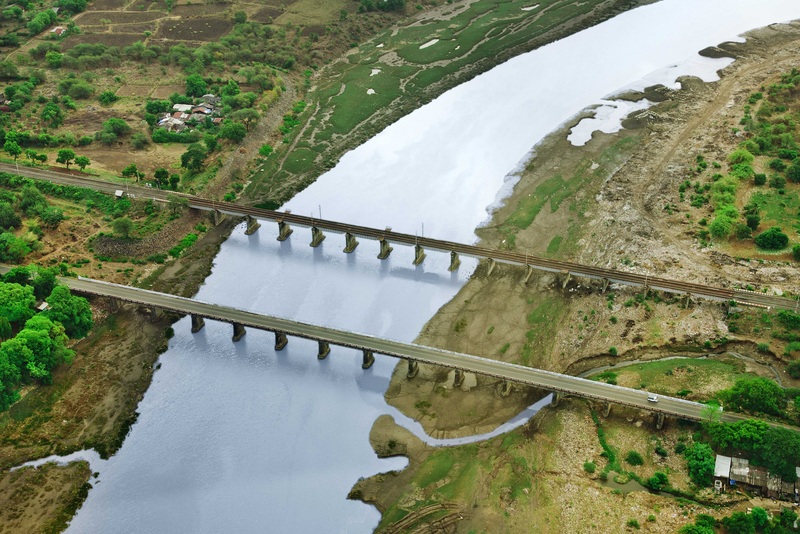 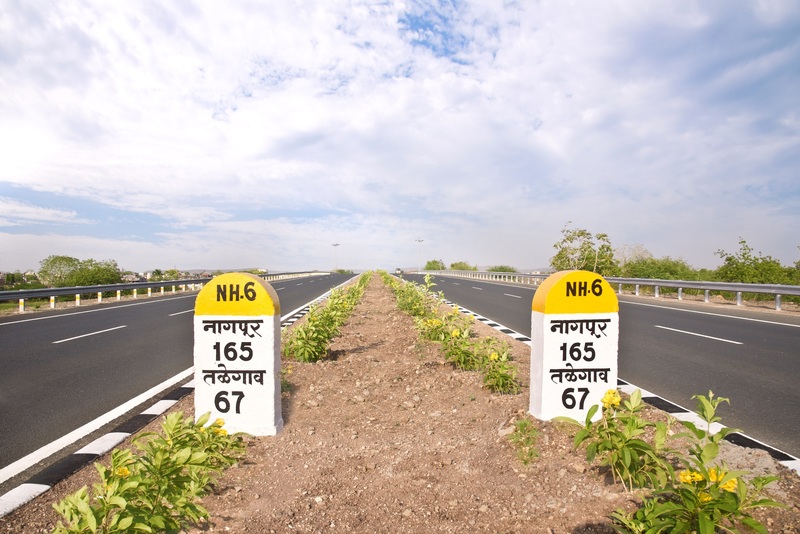 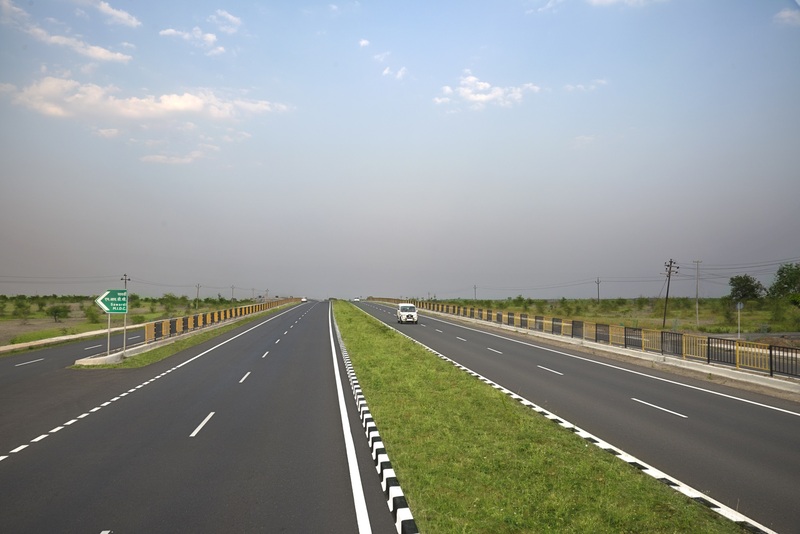 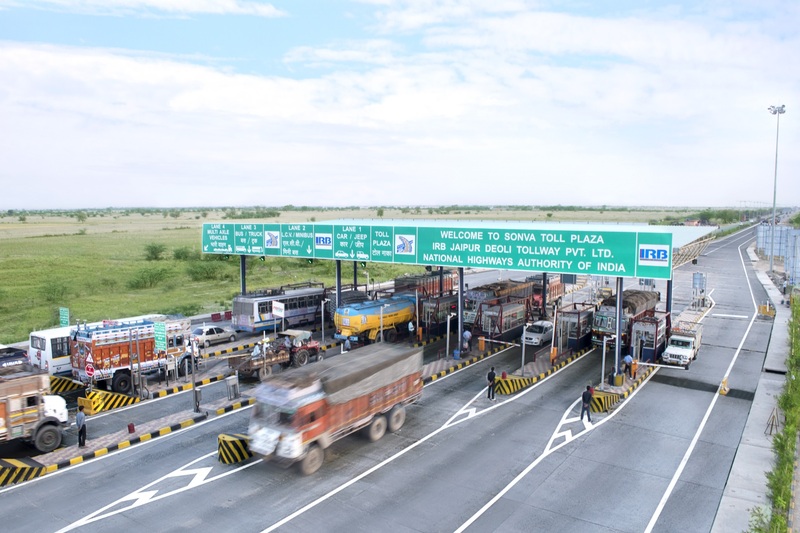 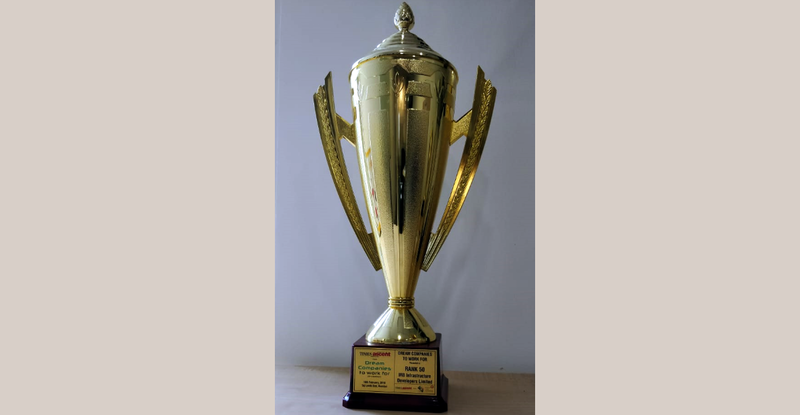 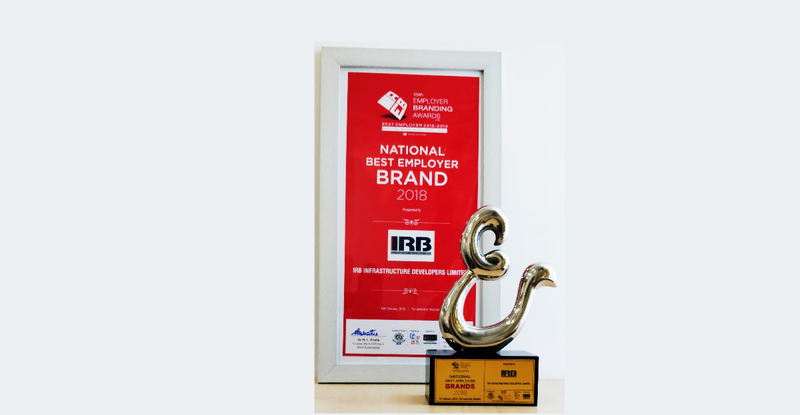 Awards & Recognition – IRB Infrastructure Developers Ltd.
We, at IRB, have been fully committed ourselves for growth of the Organization; the Society and above all the Nation. 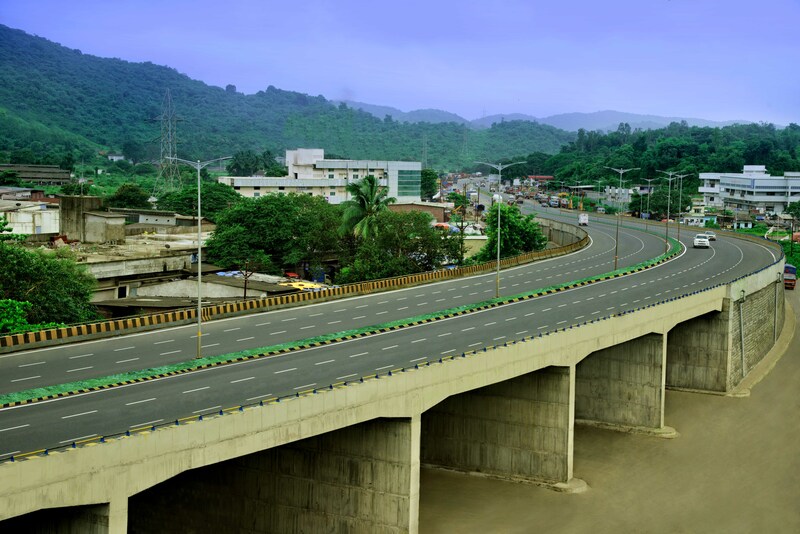 Our projects, initiatives taken for the betterment of society, have portrayed our hard work and commitment. 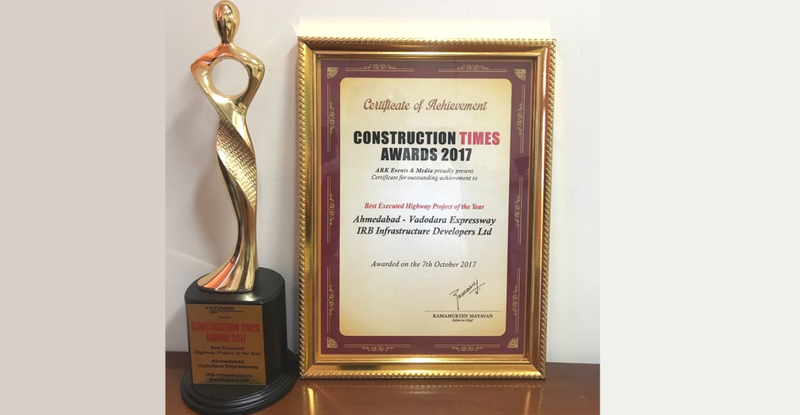 Our commitment has been well reciprocated from various sections of the Society and as a recognition, we have been conferred on several prestigious awards. 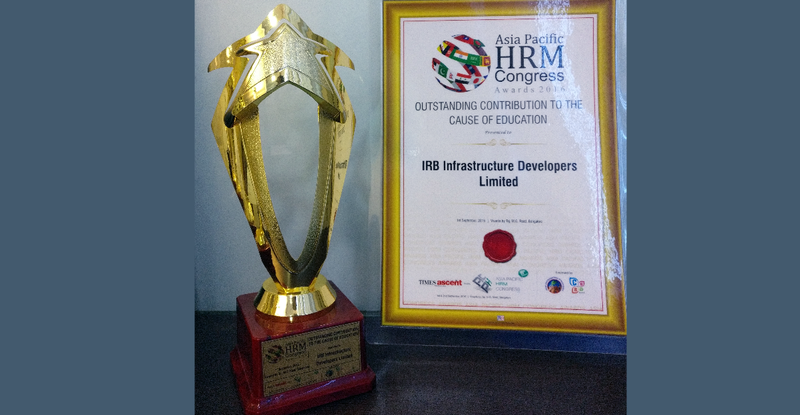 Our Awards speak for our commitment for the Society and National above all. 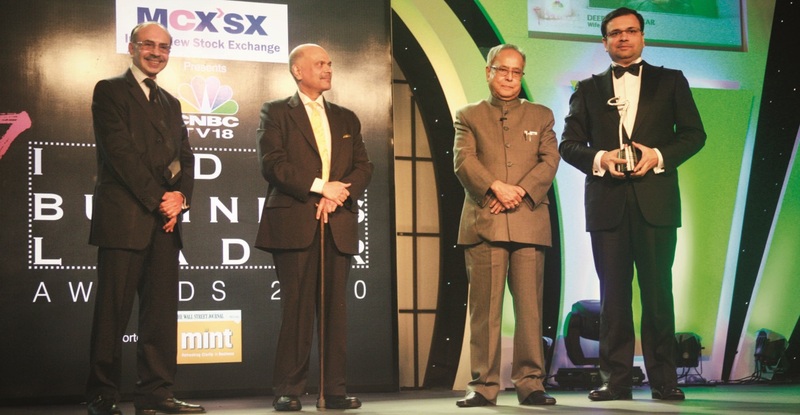 Shri Virendra D. Mhaiskar, Chairman & Managing Director of IRB, was chosen as the “Young Turk of the Year” at the 6th Edition of CNBCTV18 India Business Leader Awards on 11th December 2010 at Mumbai.